Well not really. 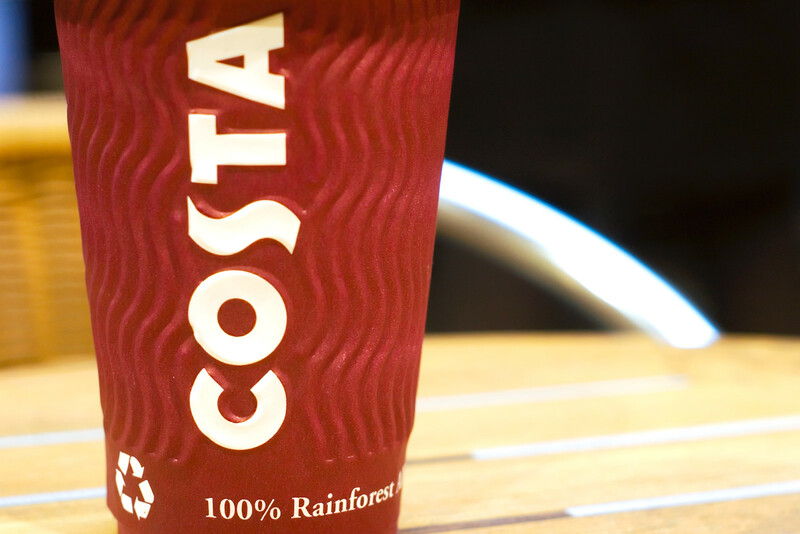 100% Rainforest Alliance Approved or something like that, but it all comes down to perspective doesn’t it? Also — what’s with the fake wooden slats on the table? You can’t really see from the photo, but the wooden slats on the table are actually stickers. It’s a solid table surface made to look as if it is made from wooden slats, optical illusion style. Except when I look down through the slats, I don’t see my legs under the table so it isn’t very convincing.